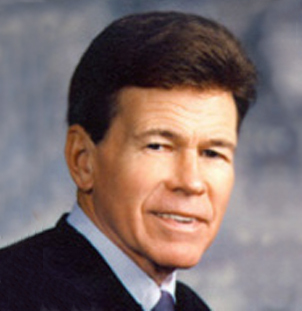 Paul Matia became a federal district court judge in 1991 in the Northern District of Ohio, and was Chief Judge of that court from 1999 to 2004. He also sat by designation on the U.S. Court of Appeals for the 6th Circuit during his tenure as a district court judge. From 1991 to 1985, he served as a judge of the Cuyahoga County (Ohio) Court of Common Pleas. He served for eight years as a member of the Ohio Senate (1971 to 1975 and 1979 to 1983) and was an Assistant Attorney General of Ohio. His current private practice specialized in alternative dispute resolution, as well as class actions and other litigation. He is a graduate of Harvard Law School (J.D. 1962) and Case Western Reserve University (A.B. 1959).